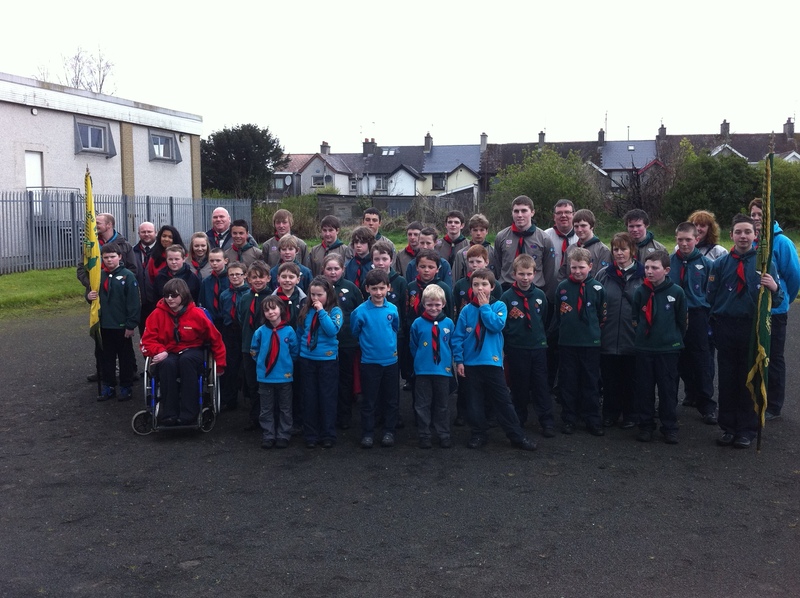 Ballymoney Scout Group has a long history in Ballymoney. There was a gap for a few years when the troop had ceased to meet. However, Scouts has been up and running again in Ballymoney for several years. 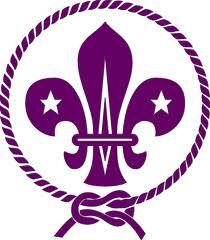 The Scout Hall used in previous generations is on Edward Street, and is still used as our meeting place. We began by re-commencing the Scout and Explorer sections, and have been pleased to see our numbers steadily increasing over the years. In the last couple of years we have started Cub Scouts, and more recently Beaver Scouts for our younger members. All sections are open to both boys and girls. Each section has its own leader and helpers, whose particular skill mix and experience equips them to work with that age group. All sections enjoy a well-planned and varied programme of events, encompassing a wide range of topics. This equips our children and young people with skills and experiences designed to assist them in their achievements within Scouts, as well as valuable life experiences.